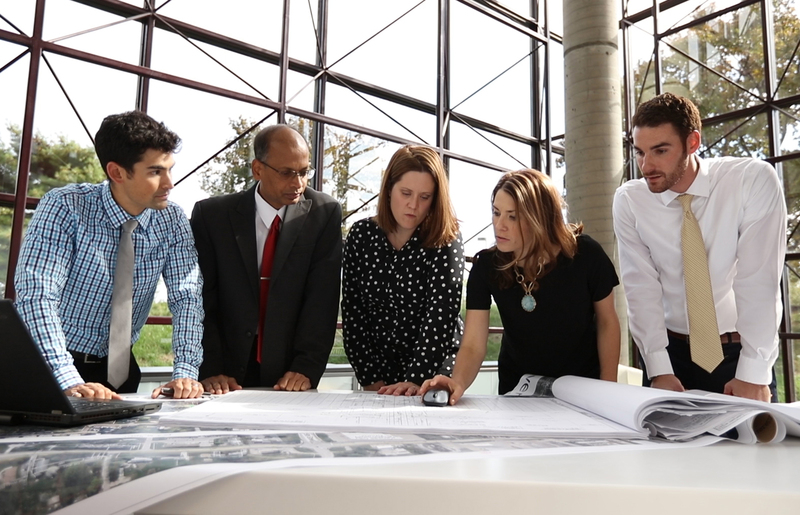 We are seeking a self-motivated System Planning Project Manager to join our successful team of professionals in Wallingford, Connecticut serving our System Planning team nationwide. This seller/doer position requires experience managing client accounts and business development with technical competence in the electric transmission and distribution systems and system planning processes.The candidate will manage system planning studies consisting of power flow, transient stability, transfer capability, and economic dispatch associated with congestion management scenarios in transmission and distribution. The candidate will be responsible for planning, scheduling, conducting, and coordinating the staff assigned to the transmission and distribution planning studies.Project management responsibilities will include significant client service, budget and schedule control, technical quality and working in a fast-paced, team-oriented environment. Existing business relationships and ability to develop new business as well as cross-sell services to existing client accounts are expected. Demonstrated ability to develop sales strategies, lead business development pursuits and consistently win new business. Ability to work with existing and new clients to identify new projects, articulate to the clients our ability to perform those projects, and translate that into the sale of consulting services.